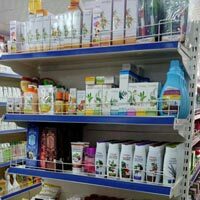 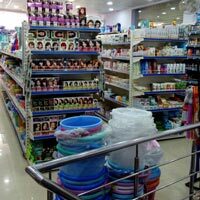 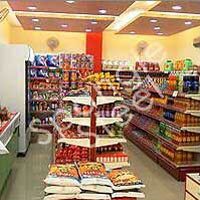 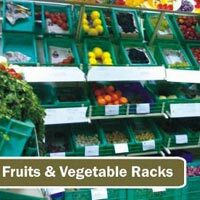 The company is ranked amidst the Manufacturers, Exporters and Suppliers of the long lasting Display Rack. 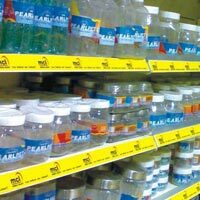 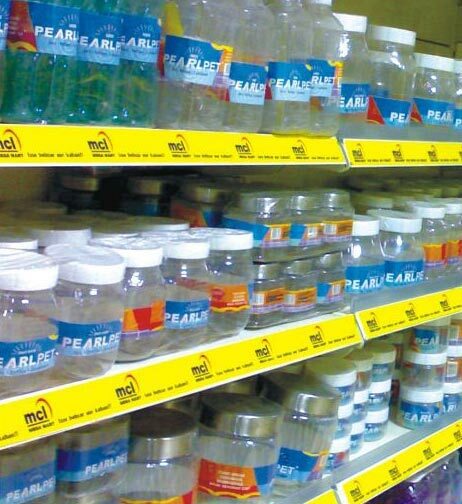 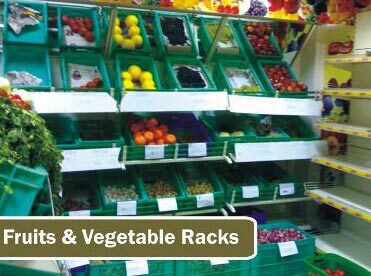 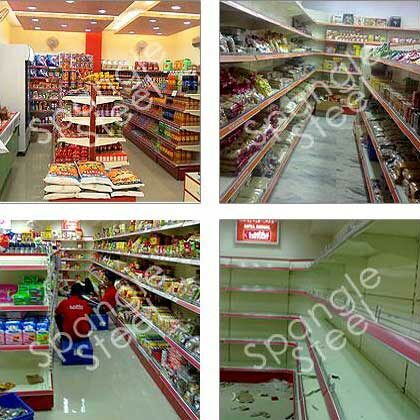 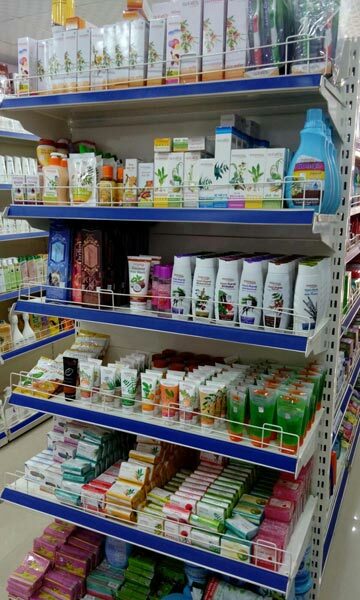 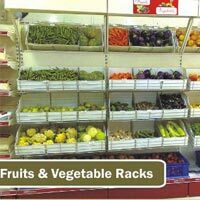 Our Display Rack is largely used in supermarkets, retail outlets, etc to display the goods for the direct sale. 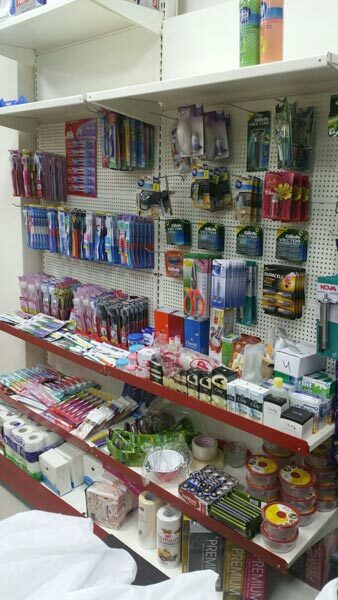 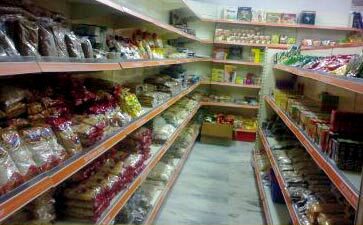 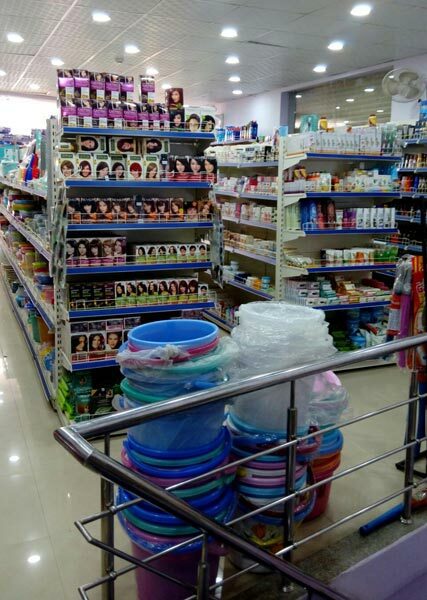 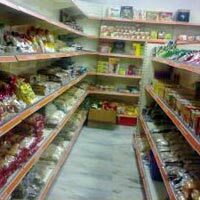 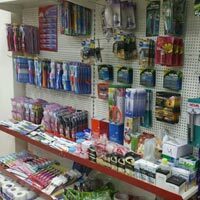 The company offers the Display Rack with accessories like shelves, pole, etc. 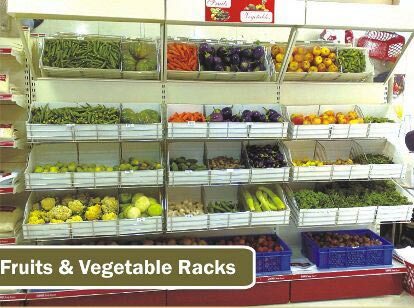 Our Display Rack is available at affordable prices for the clients.